Truthfully, words rarely fail me… I find great joy in speaking life into the hearts of those who seek out my heart for care. Humbling. I honestly almost passed over this journal post based on the title. Sorry Ann Voskamp. I adore your ministry to my heart. But read I must before closing the final window on my computer as I closed the work day. I know, I was drawn by the Holy Spirit to stop. Honestly, I clicked the X and began reading at the same time, thankful to the Lord that He rescued my needy heart for one more moment with Him. My response….tears…..not just one but a cascade unleashed. 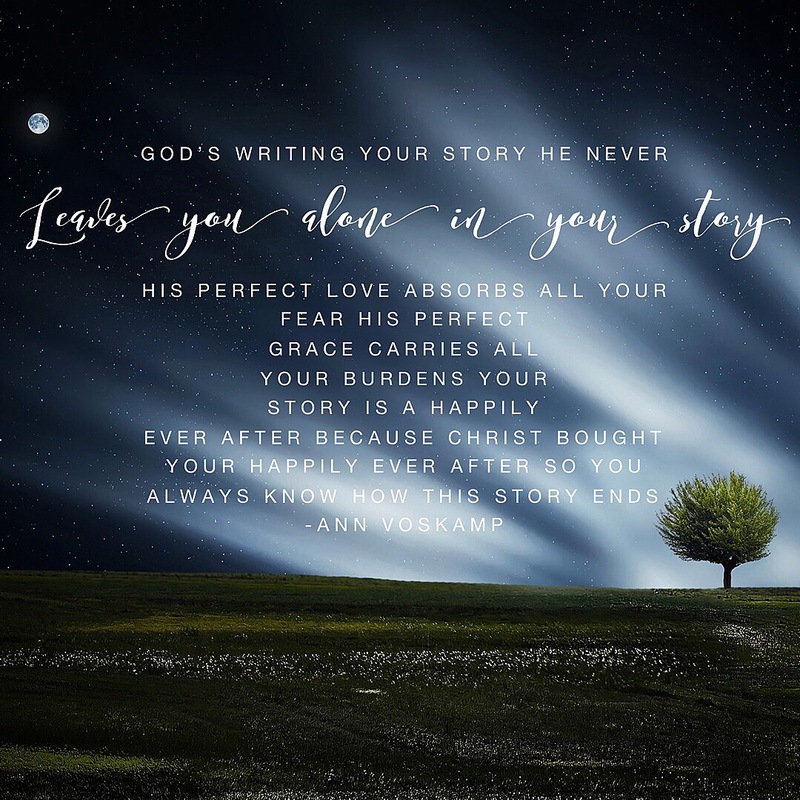 So much so, that I stopped….then paused…..breathe, yes breathe, I kept reminding myself……but I found myself “with bated breath” while reading this Ann Voskamp’s journal post. Things close in and near to my heart today…..have caught my breath and God allowed me a moment of pause “but for God’s grace”…..Sincerely. The joy of gathering with family this past week in Thanksgiving. The sudden loss of a young soul and injury to a young family member in the community that we serve. A distressed heart as it carries the burden for another…..makes not only my breath but my heartbeat faint….parents, siblings, family, friends, the sum total of the communal family…..loss, regret, forgiveness not from God~we get an all-forgiving God but forgiving oneself, wishing for one more day, moment, opportunity…. How do we know the pain of the “messy” without walking through the heart-break “messy” brings, holding on in the middle of “messy”, caring beside of the “messy”, and upholding alongside from near or afar…. Through numbness learning to breathe again, trust again, waking up from the lost moments waiting, walking one step at-a-time, through each day at-a-time, even if barely holding on…. Not a time for placating church words that offer little solace but with arms reaching out to hold the body of the grief-laden heart and soul just as God would. Leading hearts toward hope renewed, finding a voice again, a message, the awkward newness of it all…..
A young man, Ted, battling cancer, a group of Godly, loving men in support and Ted’s humble response to this “pause” in his life. “…..nothing can steal your joy unless you hand it over”. And the more I read, the more I keep reminding myself to breathe…..I was yearning for more of this mans resolve of simple faith…. “with bated breath”! My lungs begin the slow exhale as I neared the ending of this good “pause” for me. I was encouraged and challenged to stop and allow the final words to resonate on my heart at this days ending. Not really sure if you needed this as much as I did today, but I invite you into the joy of my little “pause”…. I am so very grateful for every person in my life that has “paused” with me through the rough places and set tenets of faith in their tender grace-filled actions that I still hold dear as a model of Jesus Christ today. Yes. That is how I long for my heart to be bent…..I desire for it to be my heartbeat…..grateful, joyous….to carry others burdens through in the daily through “tender actions of grace”. 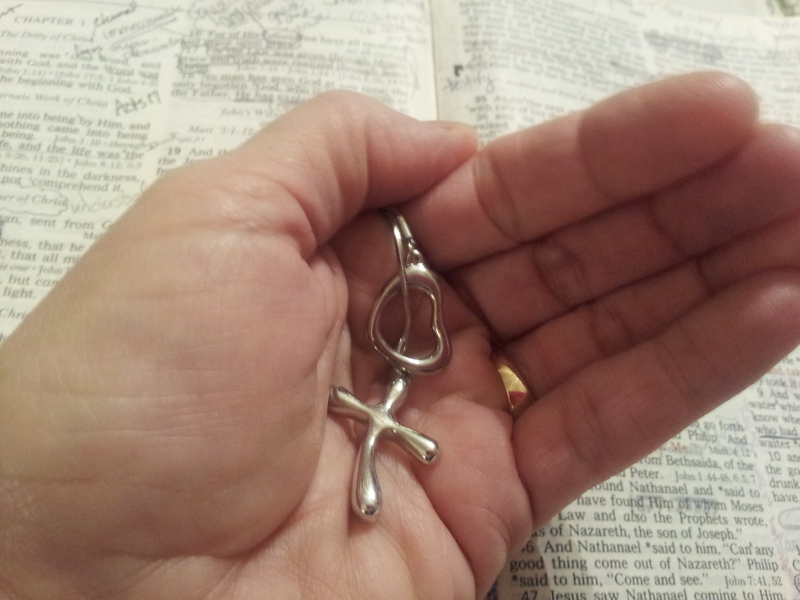 My quiet moment of prayer to the Lord as I close…. Lord, never let me go, keep me mindful of this “pause” for hearing with my heart; I long and wait “with bated breath” for every opportunity to live out “tender actions of grace” that you provide for me as I move and You lead me in Your will….. for Your glory…..for Your kingdom come! “…..nothing can steal my/our joy unless you/I hand it over”. So be encouraged today beloved of God. 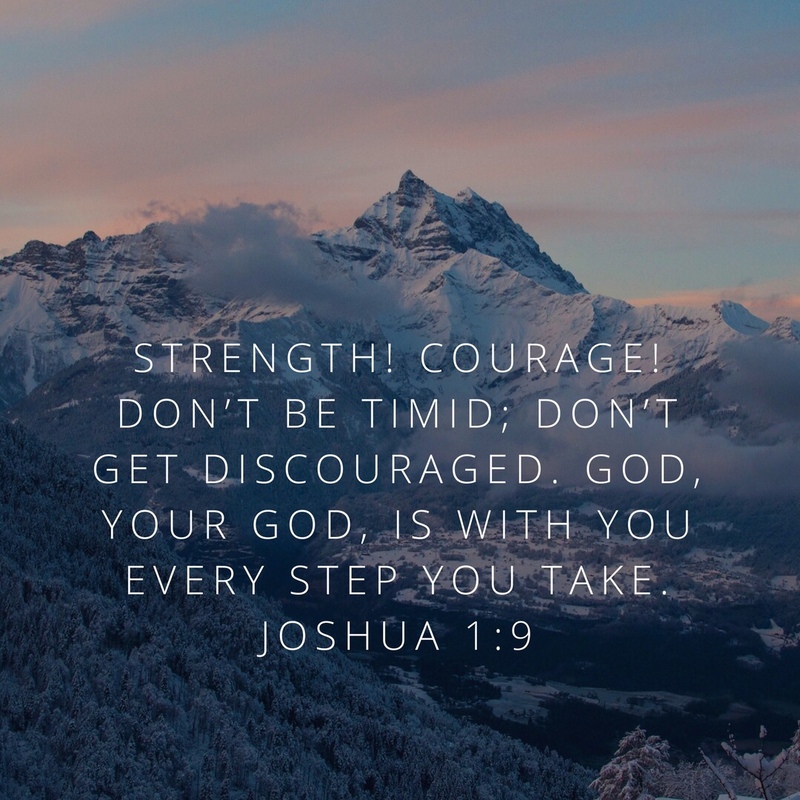 We are His and He is Who we depend on when we face the challenging opportunities for “pauses” that bring growth and understanding to our hearts. Thanks so much for sharing this journey of faith with me. Praying that this offering of a “tender action of grace” will meet need and fill all that your heart can hold!! Check out A Holy Experience! You will be better for it!